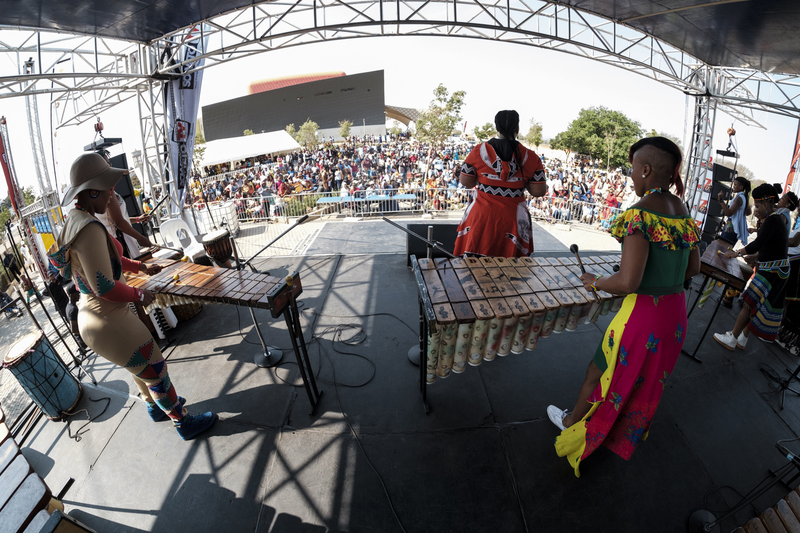 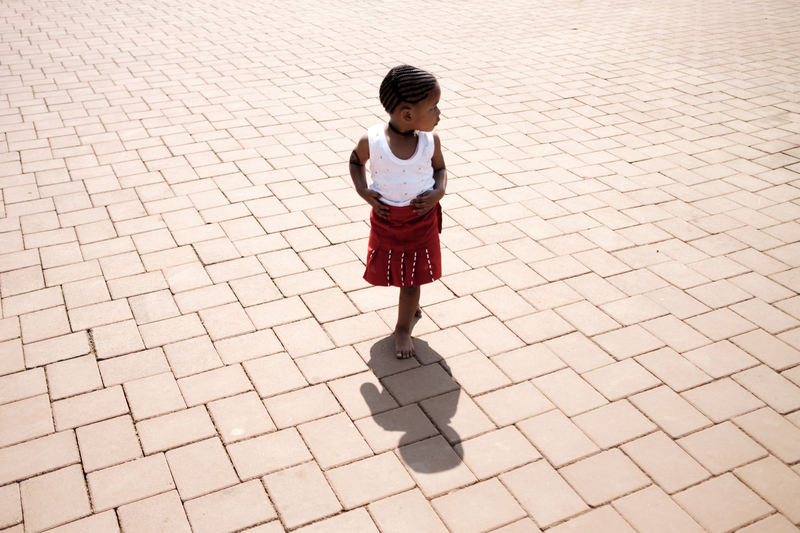 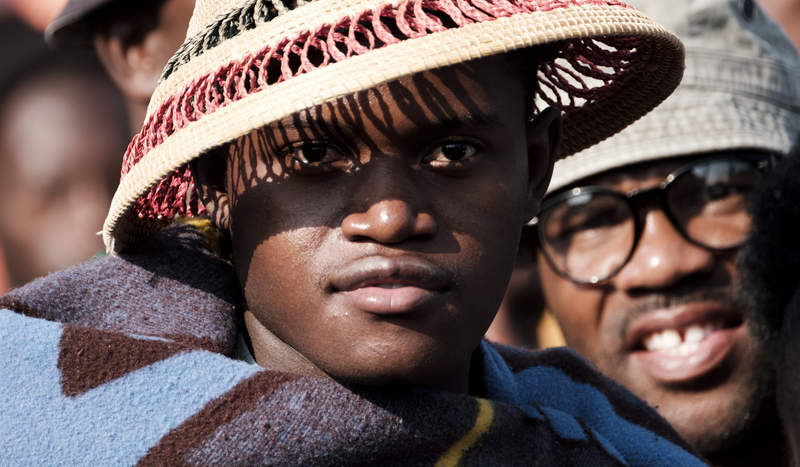 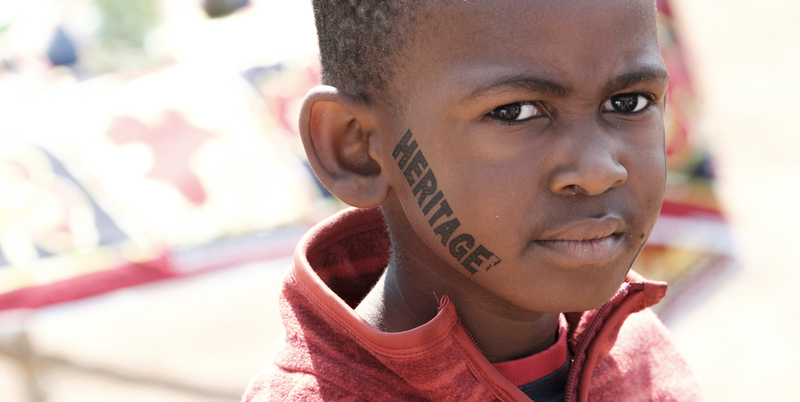 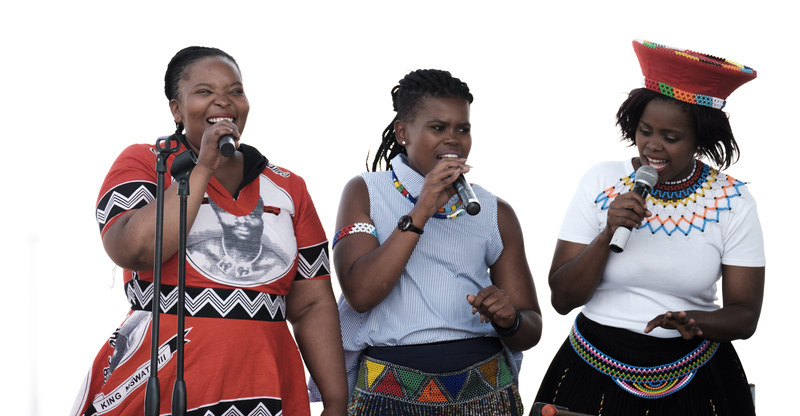 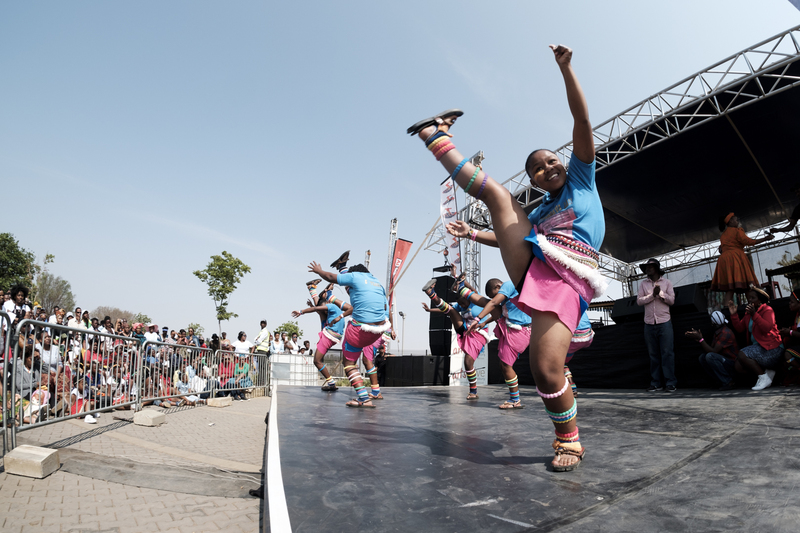 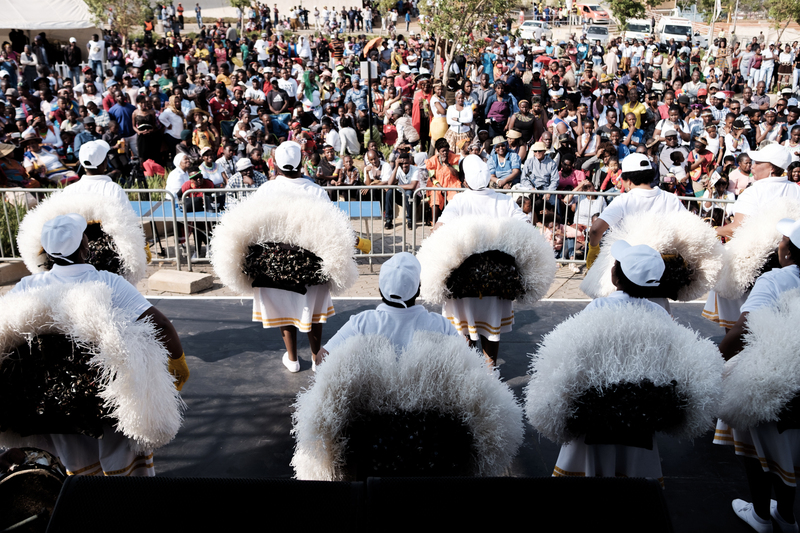 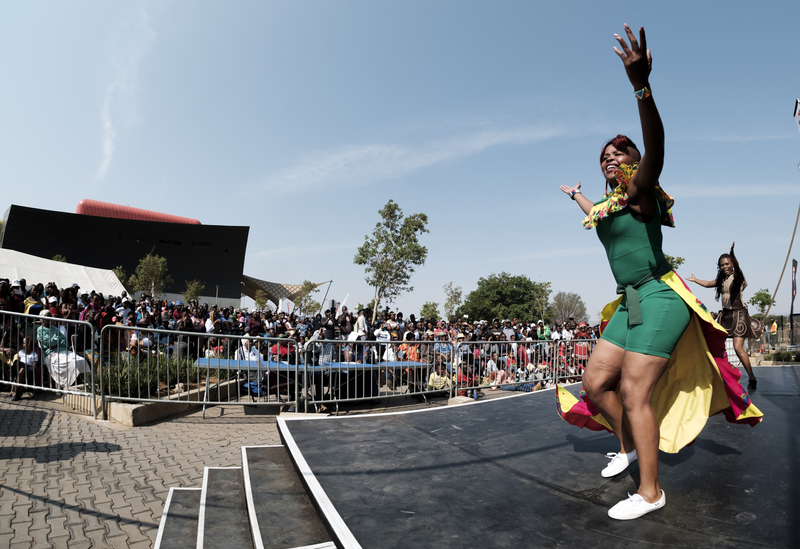 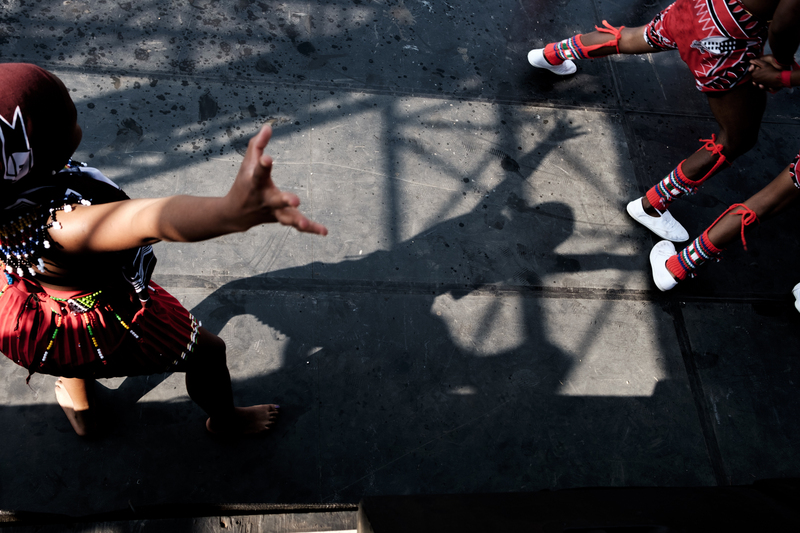 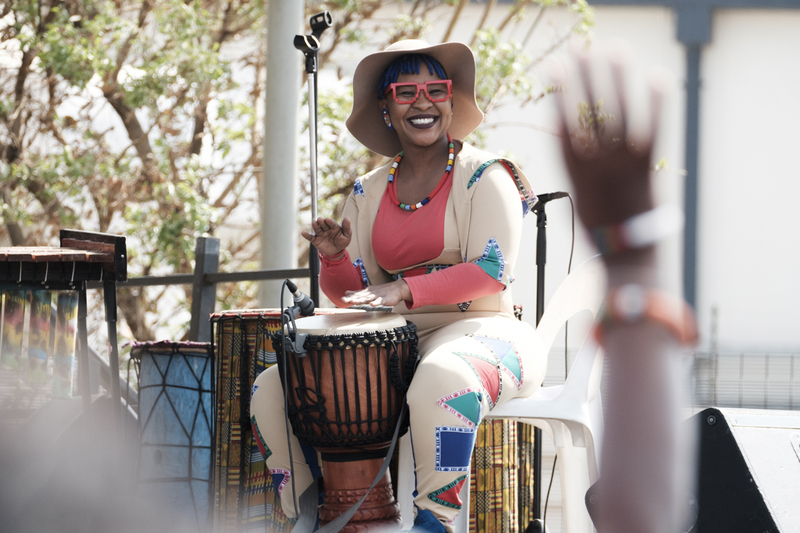 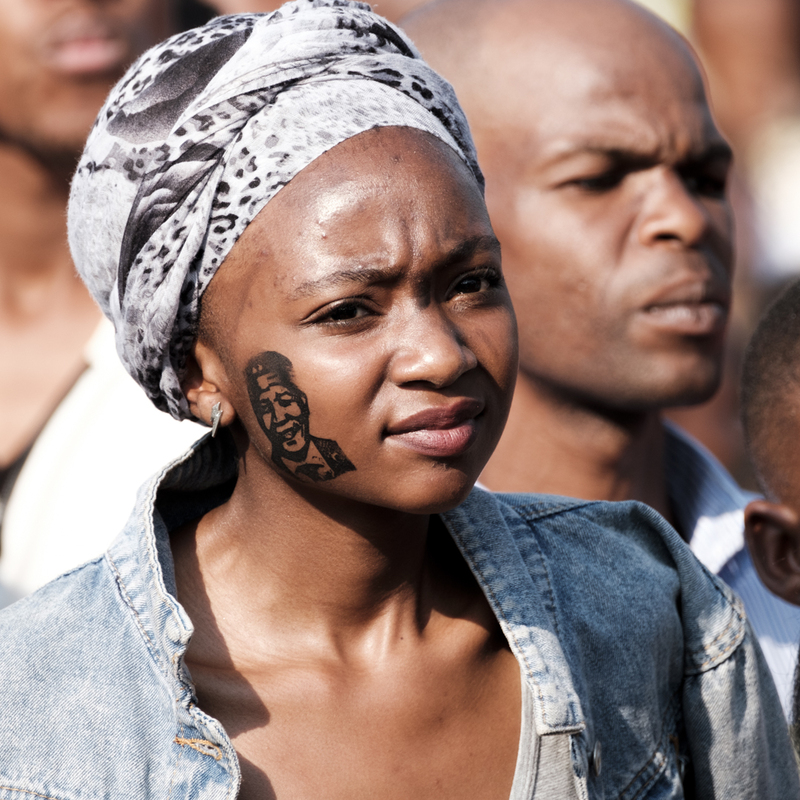 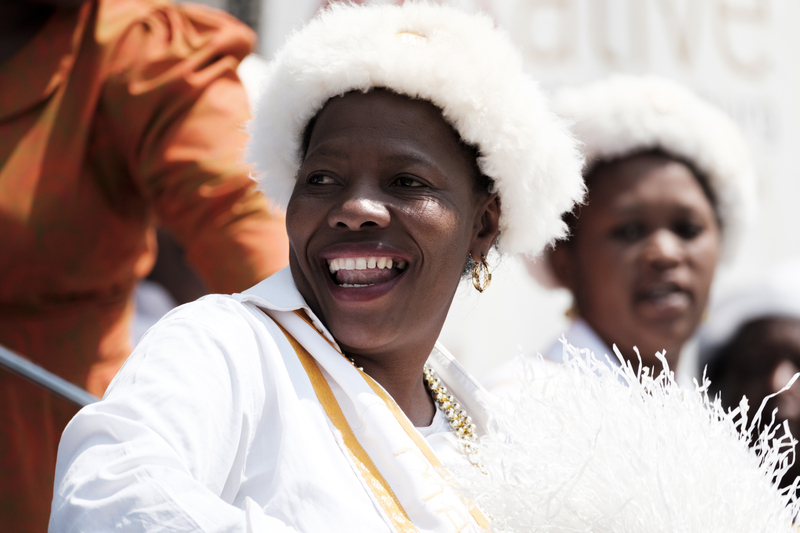 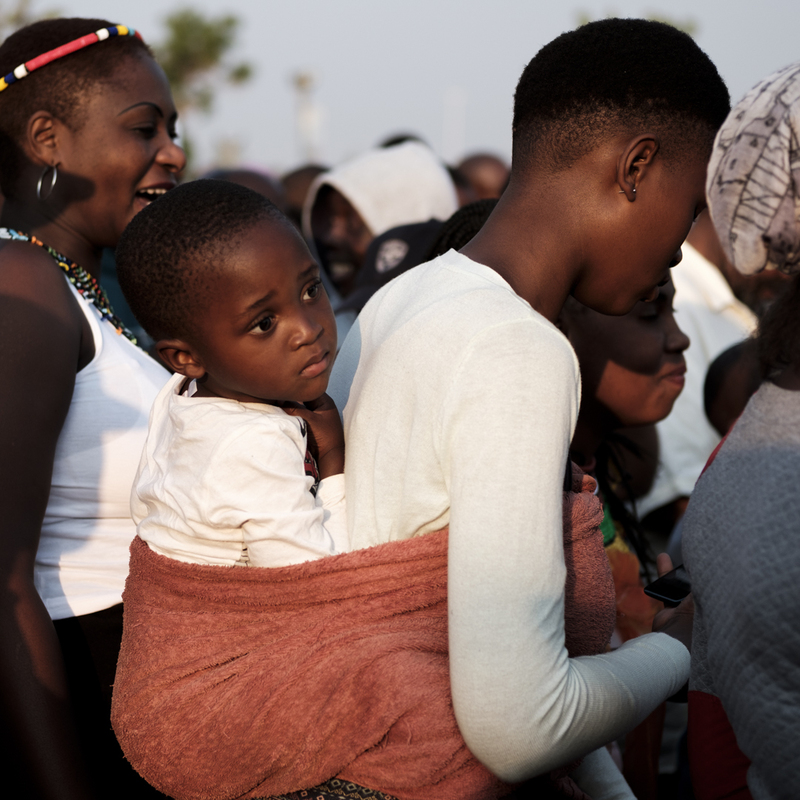 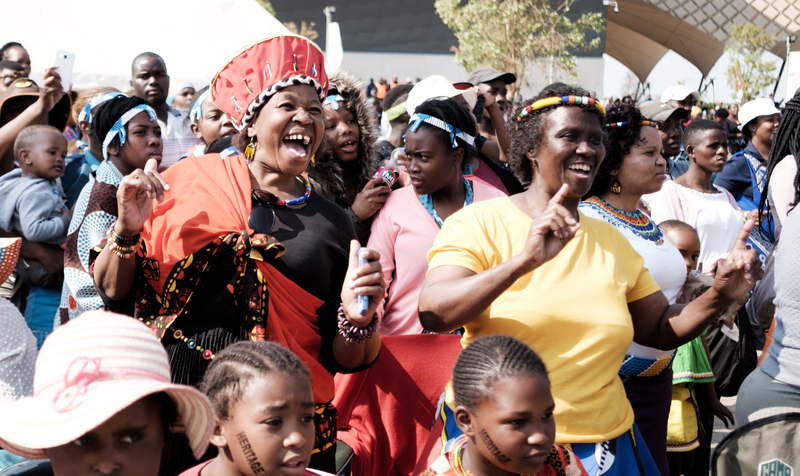 As part of Heritage Day this year hundreds of Sowetans came out to the Soweto Theatre dressed in proudly South African traditional garb to an event that celebrated all cultures. 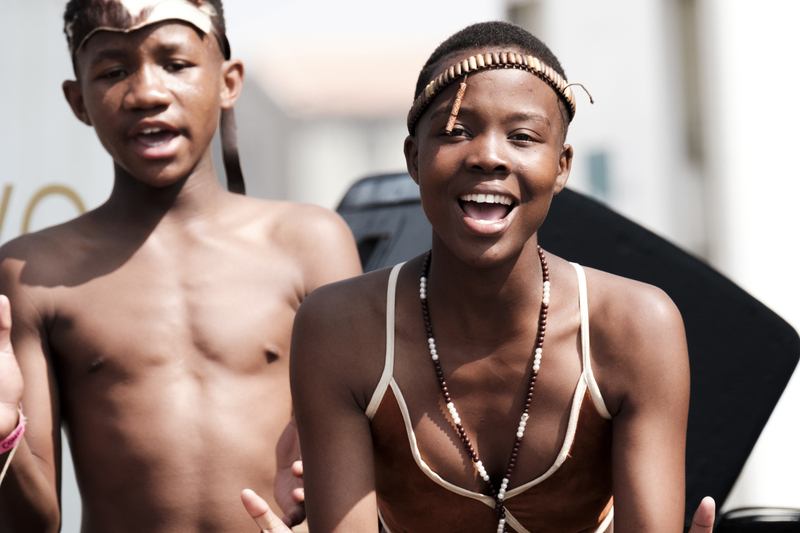 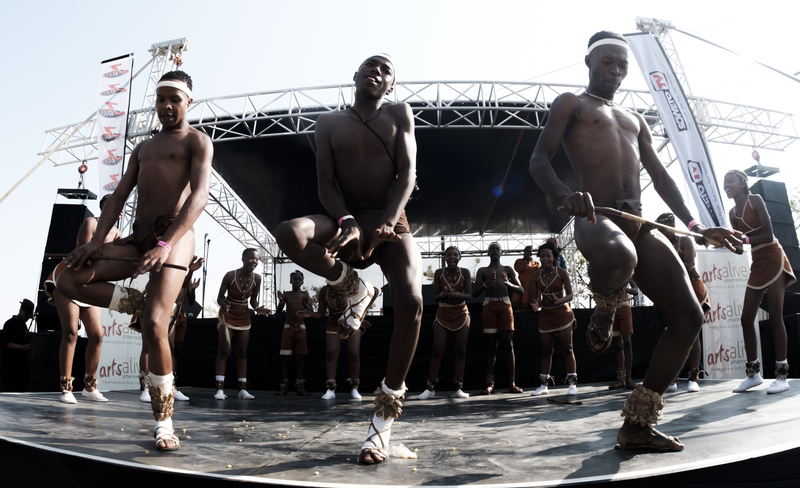 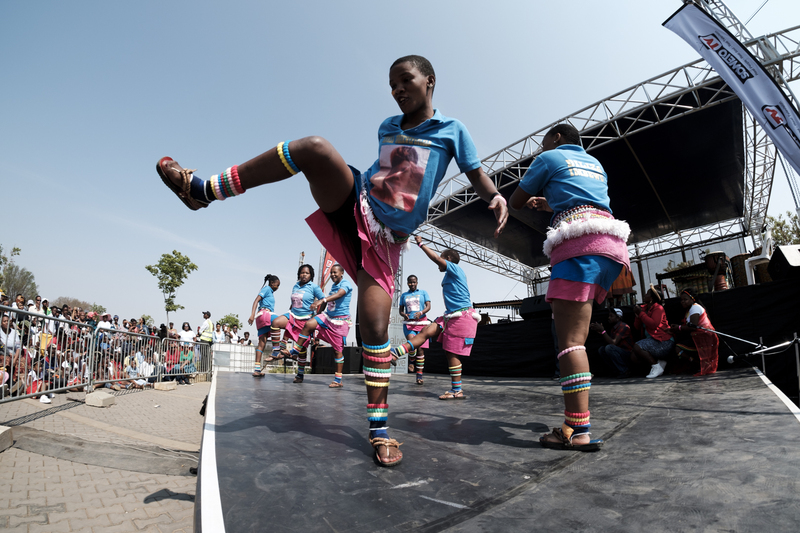 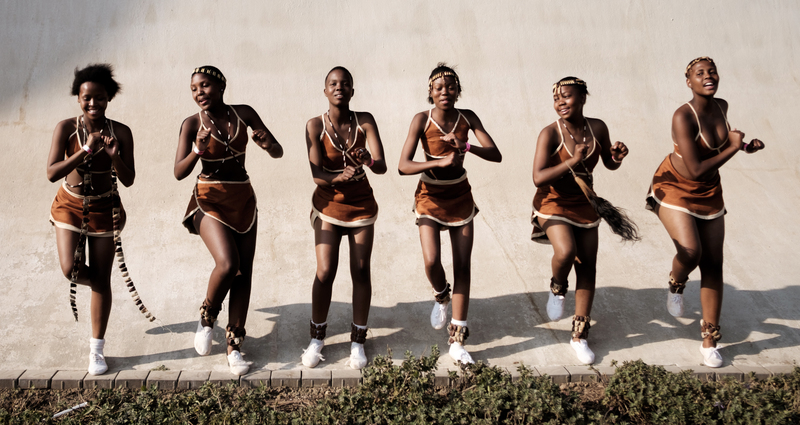 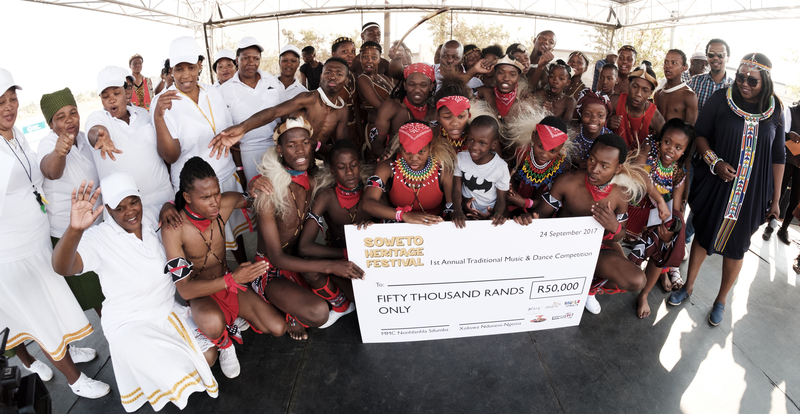 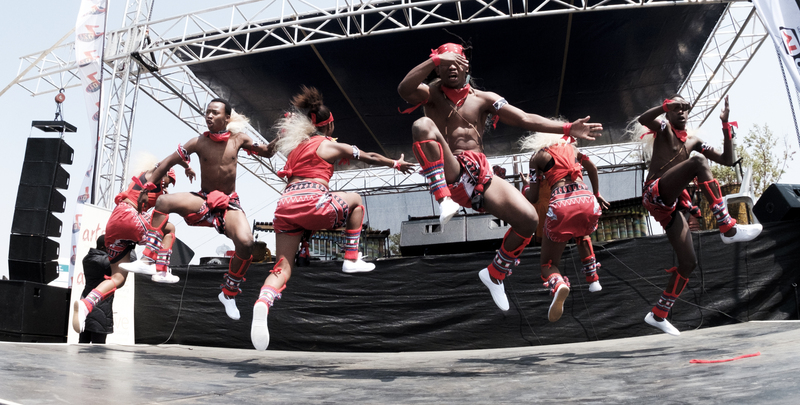 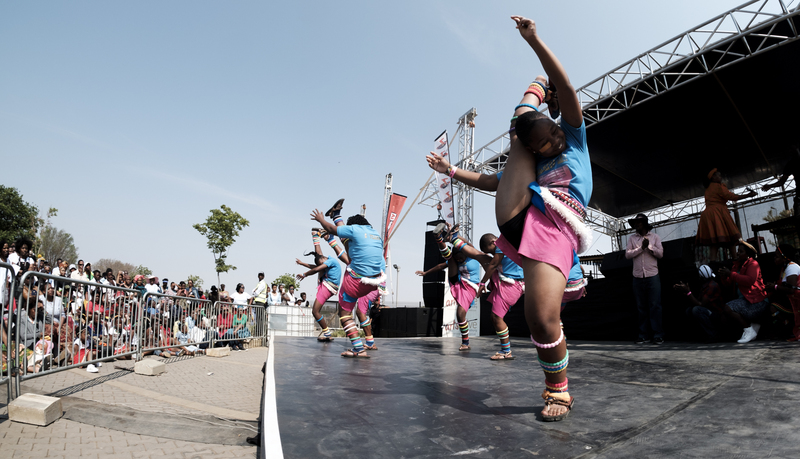 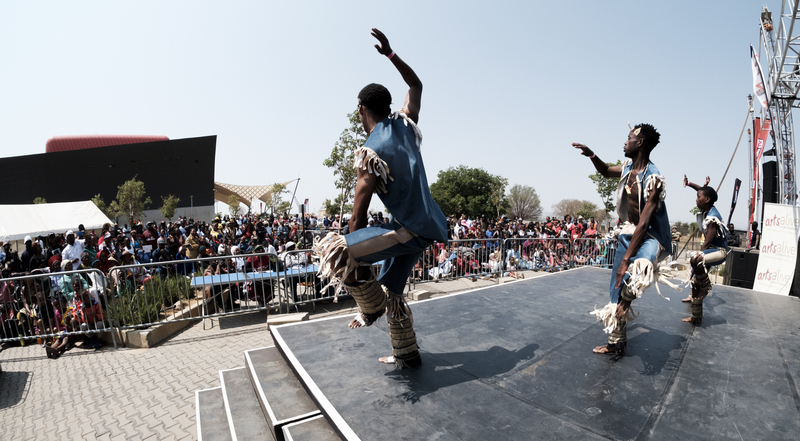 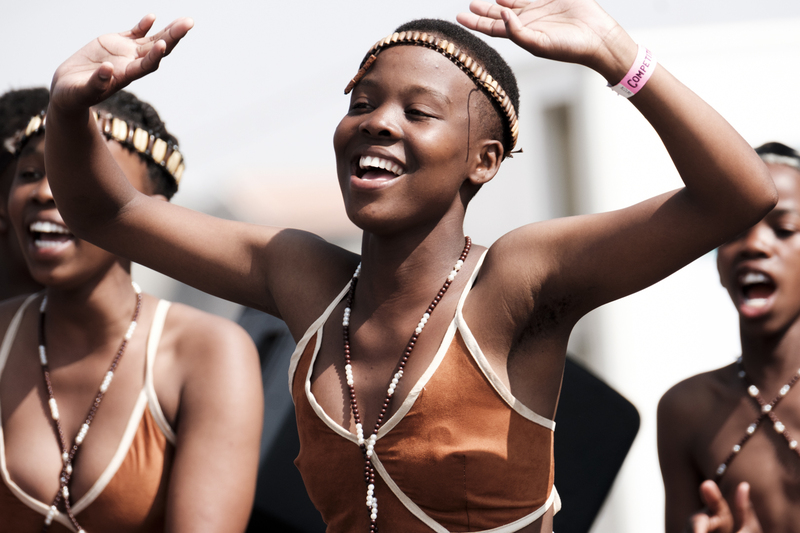 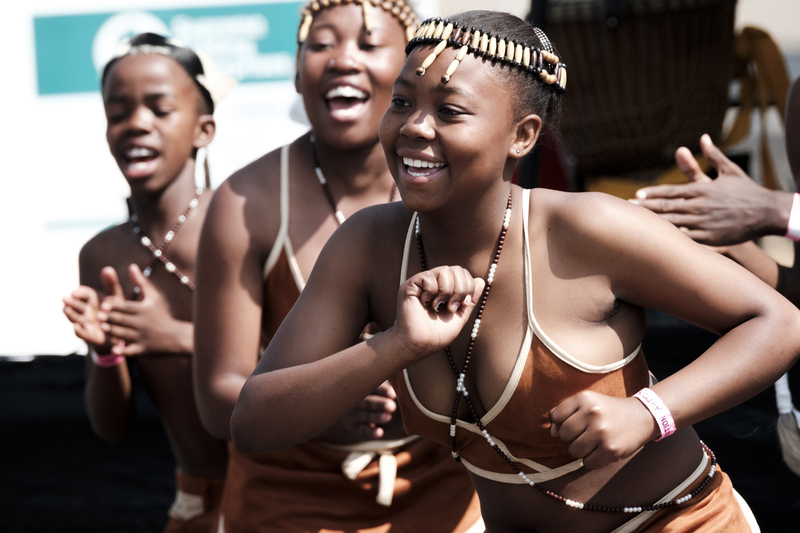 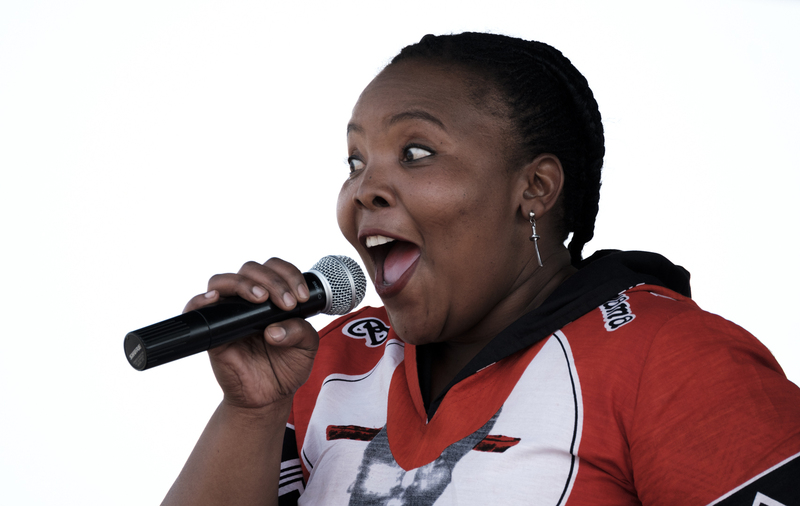 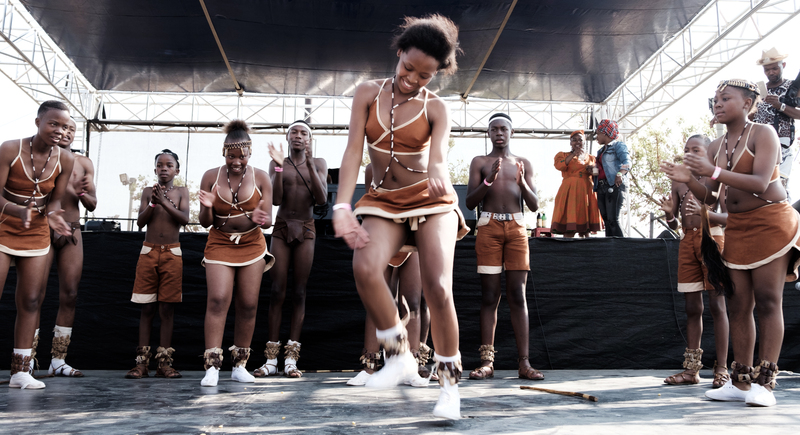 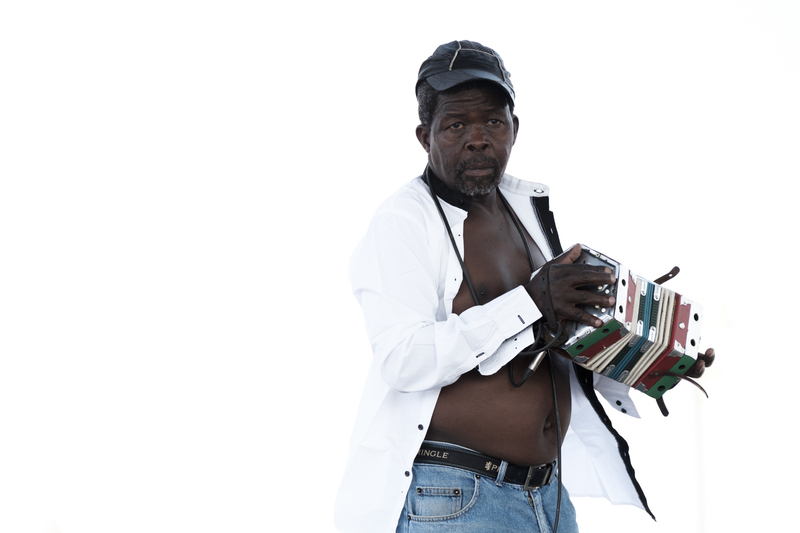 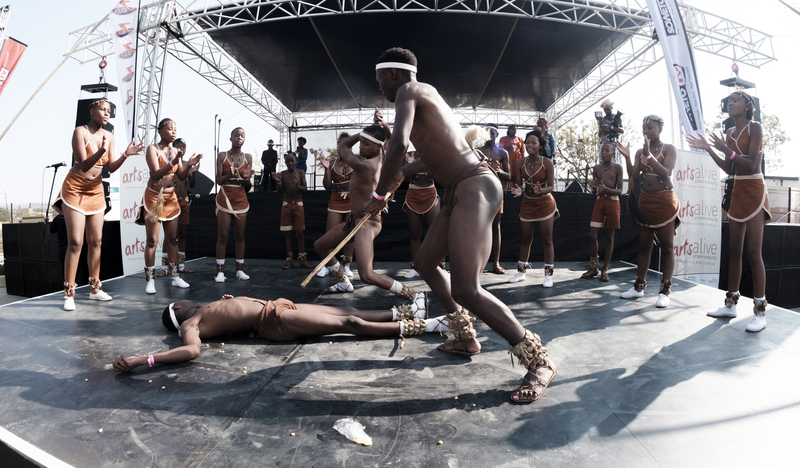 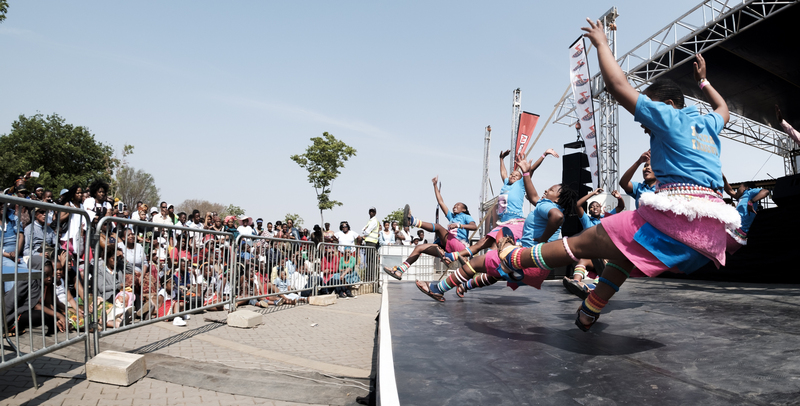 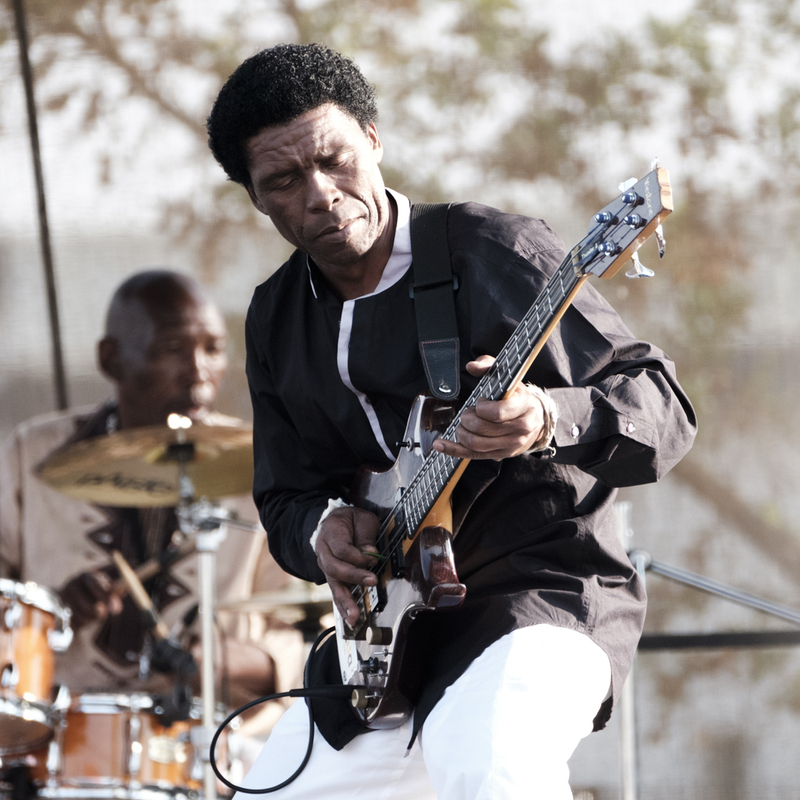 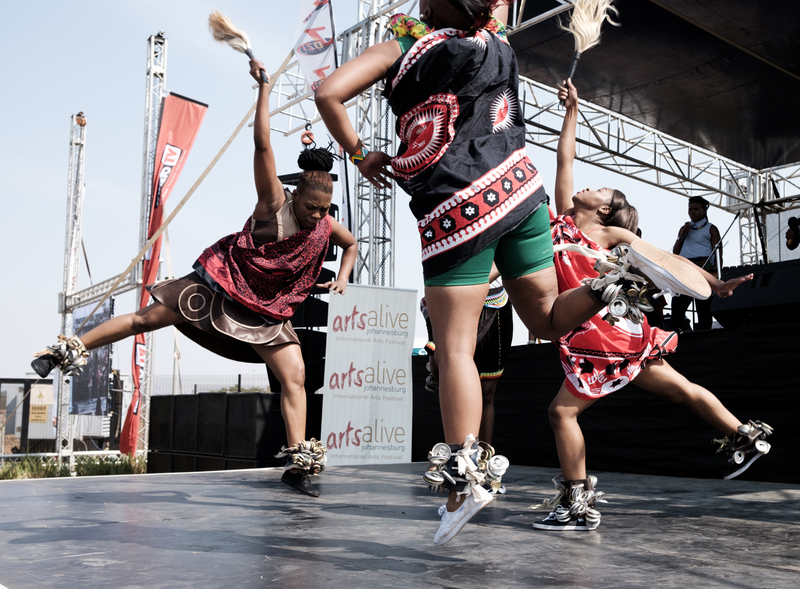 Arts Alive organized sepata and kgabosereto dancing, singing, drumming, supporting music genres like marabi, mbaqanga and isicathamiya and a traditional dance competition. 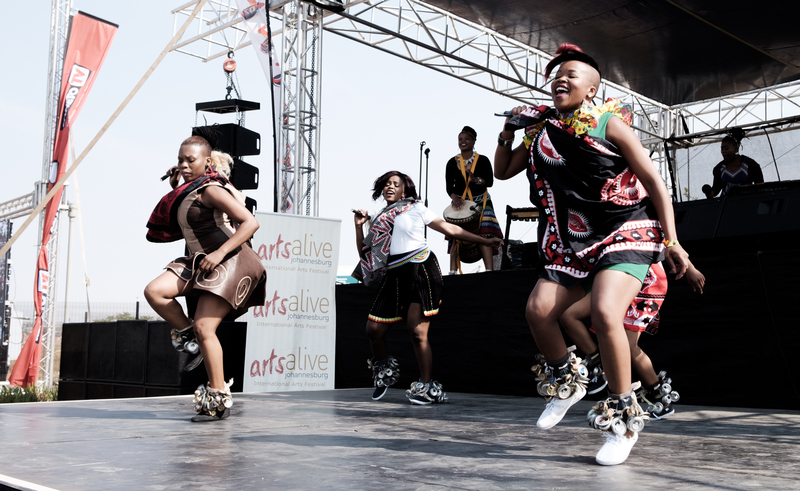 I was covering the event for Arts Alive and below are some of my favourite images. 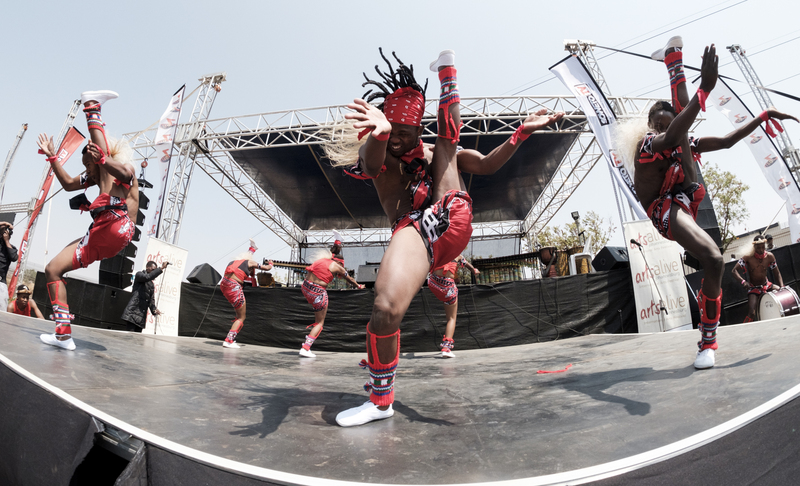 The energy of the dancers along with strong beats from a variety of percussion instruments makes for an exciting and vibrant event to photograph. 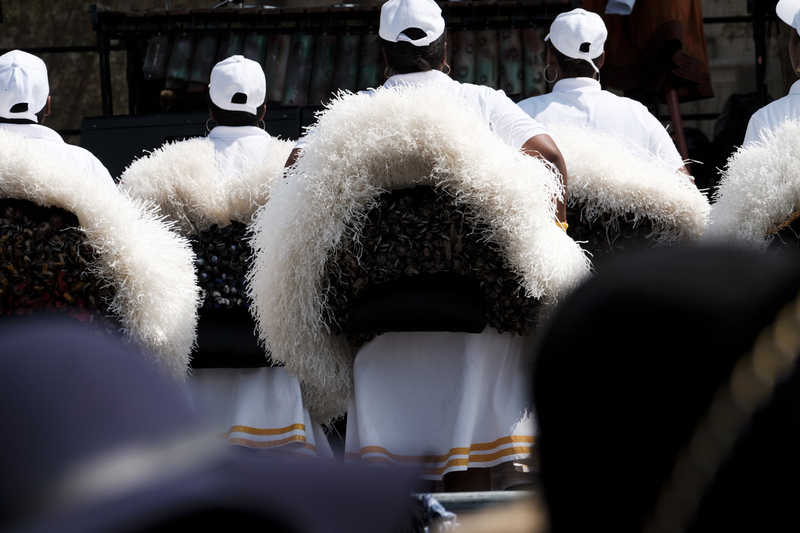 I made these images with my XPro2, X-T1, Fujinon 23mm, Fujinon 50mm, Samyang 8mm and Fujinon 100-400mm lenses. 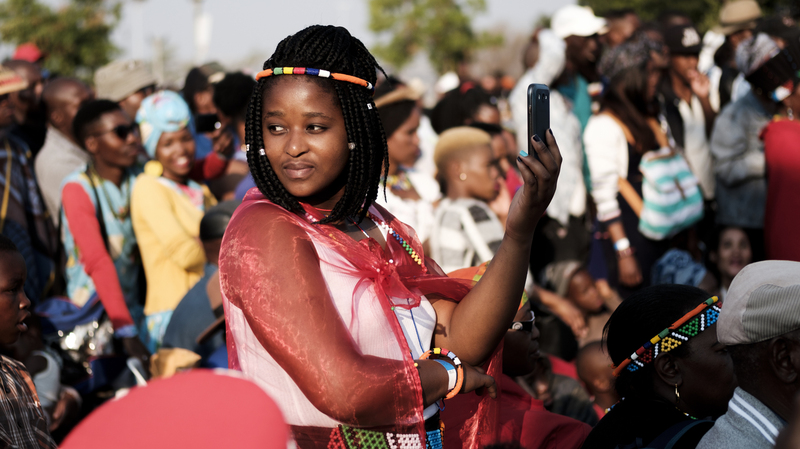 Processed in Fuji’s Classic Chrome Film Simulation.